In 1983, Andy Warhol created a series of olor screenprints that portrayed endangered animals from around the world: Siberian tiger, San Francisco silverspot, orangutan, Grevy’s zebra, black rhinoceros, bighorn ram, African elephant, pine barrens tree frog, giant panda and bald eagle. Using brilliant colors — characteristic of Andy Warhol’s signature style — and poignant expressions suggestive of the animal’s fate, Andy Warhol creates a dynamic tension between art and reality. In 1983, Andy Warhol created a series of ten color screenprints that portrayed endangered animals from around the world: Siberian tiger, San Francisco silverspot, orangutan, Grevy’s zebra, black rhinoceros, bighorn ram, African elephant, pine barrens tree frog, giant panda and bald eagle. 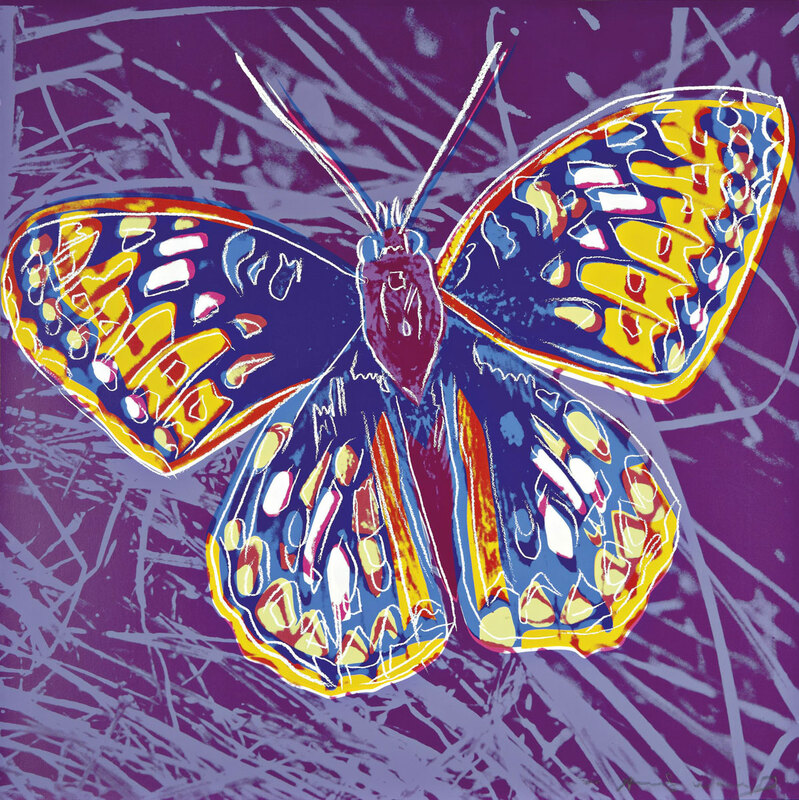 Using brilliant colors — characteristic of Andy Warhol’s signature style — and poignant expressions suggestive of the animal’s fate, Andy Warhol creates a dynamic tension between art and reality. A skilled social networker, Warhol parlayed his fame, one connection at a time, to the status of a globally recognized brand. Decades before widespread reliance on portable media devices, he documented his daily activities and interactions on his traveling audio tape recorder and beloved Minox 35EL camera. Predating the hyper-personal outlets now provided online, Warhol captured life’s every minute detail in all its messy, ordinary glamour and broadcast it through his work, to a wide and receptive audience.